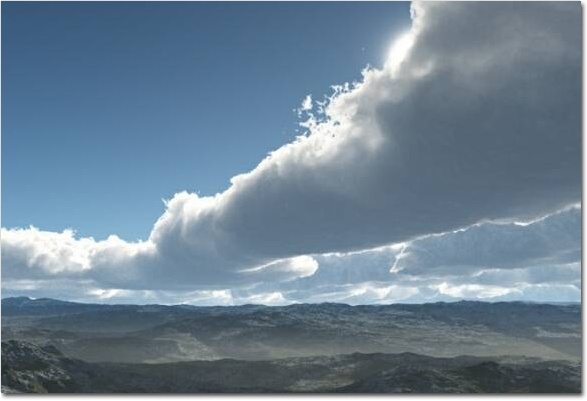 Vue 7.5 is the most efficient and advanced solution for creating, animating and rendering natural 3D environments. It offers a high-end 3D scenery solution for SFX studios, animators, illustrators, architects, matte painters and CG professionals. It is strongly focused on power, productivity and inter-operability with existing toolkits. Vue 7.5 naturally integrates and extends all major 3D applications to provide a complete, natural 3D studio. Creating, animating and rendering natural 3D environments. 2GHz PowerPC or Intel processor,2GHz Pentium IV, 1GB of free RAM, 200 MB HD, 1024x768 resolution. Specifically designed for professionals, it combines a multitude of cutting-edge features that easily integrate with your workflow. With its intuitive, production-oriented layout, you will quickly enhance your production with rich EcoSystems of wind-swept trees and plants, Spectral atmospheres and detailed terrains in fully animated scenes. Playing has never been so cool puzzle game! Make unlimited passwords for websites by remembering one password only. A hybrid space adventure game in which players explore exotic star systems. A calendar program with many reminder features, including SMS text messaging. Explore an infinity of unique and stunning Planets, in glorious 3D! Qweas is providing links to Vue Infinite 7.5 as a courtesy, and makes no representations regarding Vue Infinite or any other applications or any information related thereto. Any questions, complaints or claims regarding this application Vue Infinite 7.5 must be directed to the appropriate software vendor. You may click the publisher link of Vue Infinite on the top of this page to get more details about the vendor.